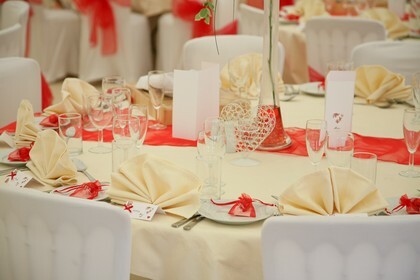 Do you require table linen for your event? 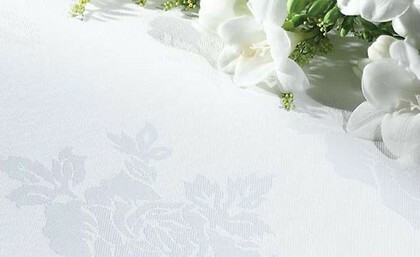 All our tables are available with our luxury white damask table cloths. 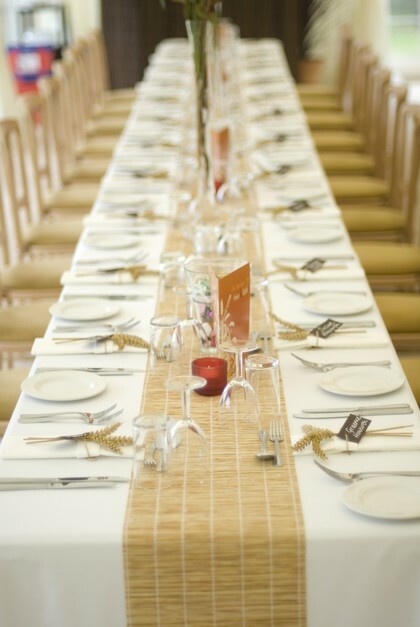 All our cloths are exceptionally clean and add a real feel of luxury to any of our table hires.